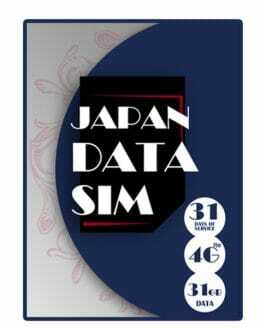 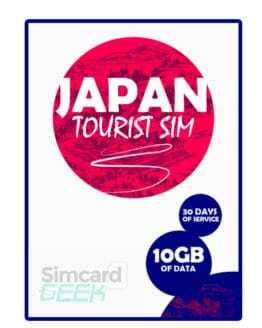 That’s why we have partnered up with the top networks in Japan to bring you these highly recommended Japan SIM Cards which are perfect for tourists, or short-term visitors to Japan! 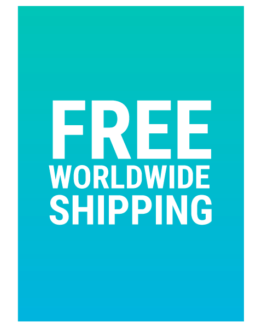 We’ll ship to you before you travel (free of charge, of course!) 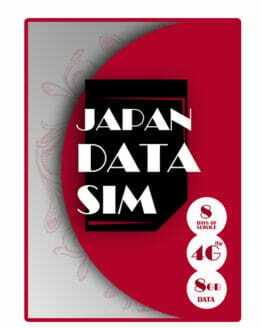 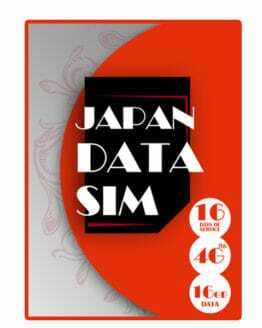 or, you can collect in Japan and we’ll make sure you can start using data as soon as you arrive. 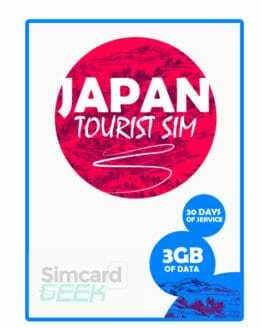 That way, you can start using data as soon as you step off the plane and simply get on with enjoying your trip.